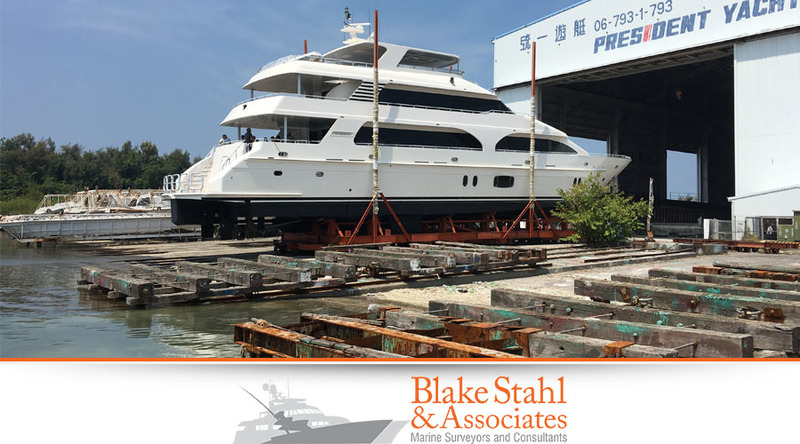 Blake Stahl has surveyed many of the world’s finest custom sport fishing and luxury vessels. 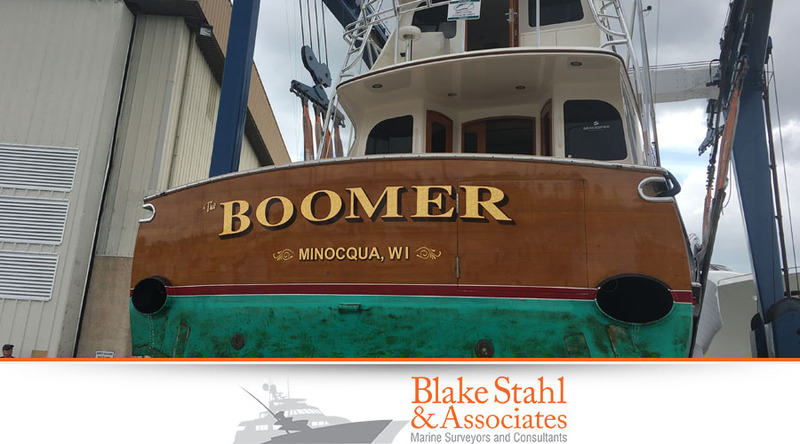 Blake’s integrity, professionalism, experience, education and candor are continually invaluable to clients of the highest caliber. 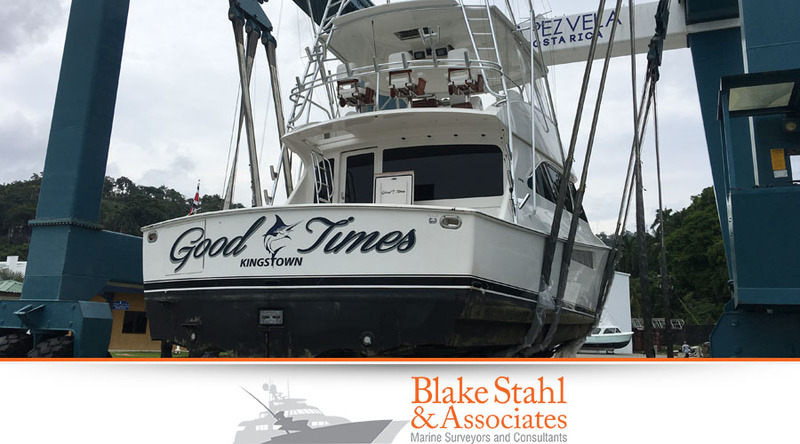 Blake Stahl is an Accredited Marine Surveyor providing Boat Inspections, Appraisals and Consulting Services, worldwide. 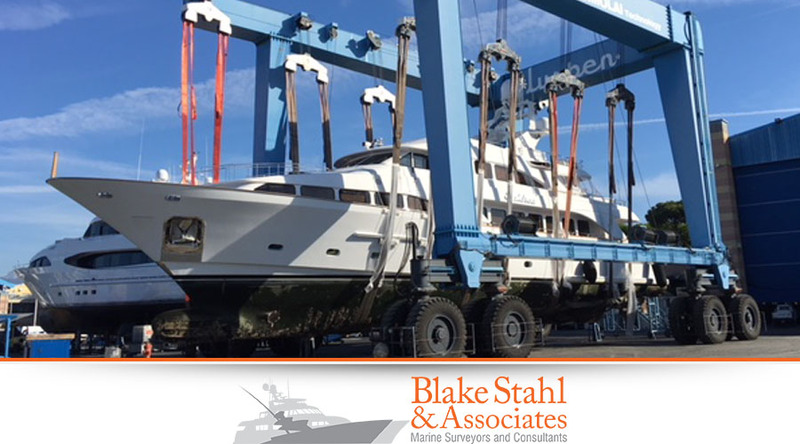 All work is strictly confidential. 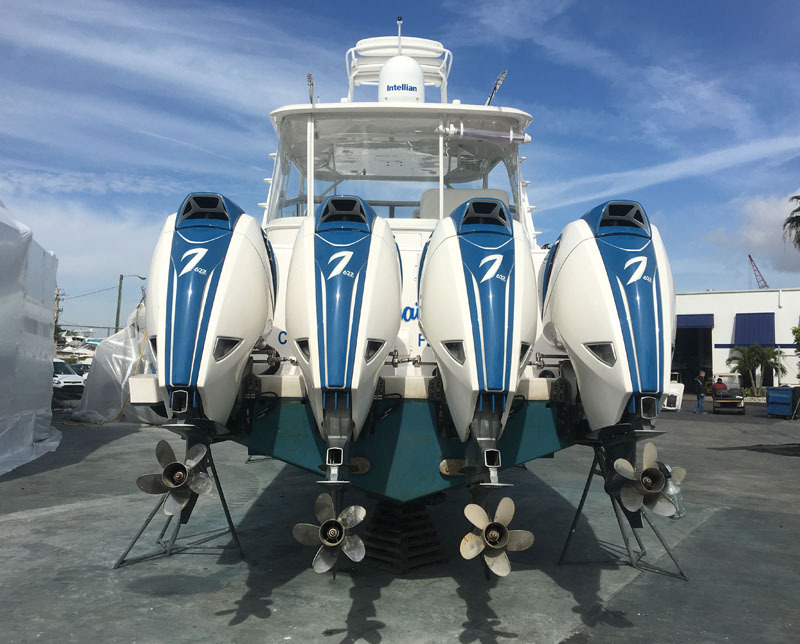 Our mission is to provide the most comprehensive and accurate marine survey and exceed every client’s expectations with outstanding customer service, confidentiality and support. 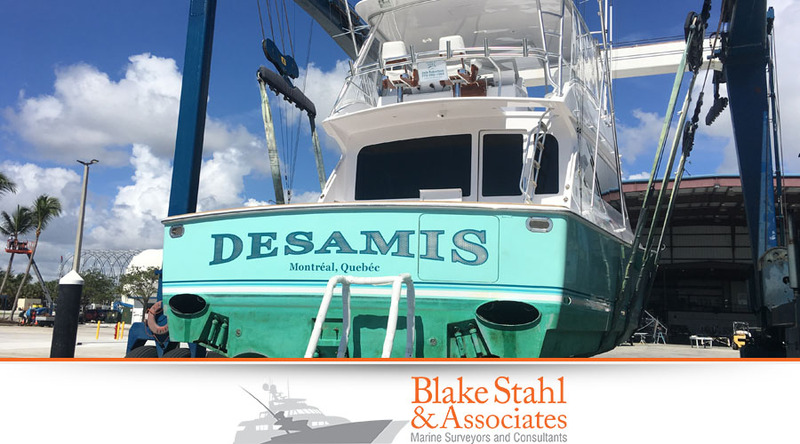 This requires equipping prospective buyers with information they can trust, and establishing a strong working relationship with their captain and/or agents, before, during and after the survey to facilitate making educated decisions by maximizing understanding and use of the information from inspections. 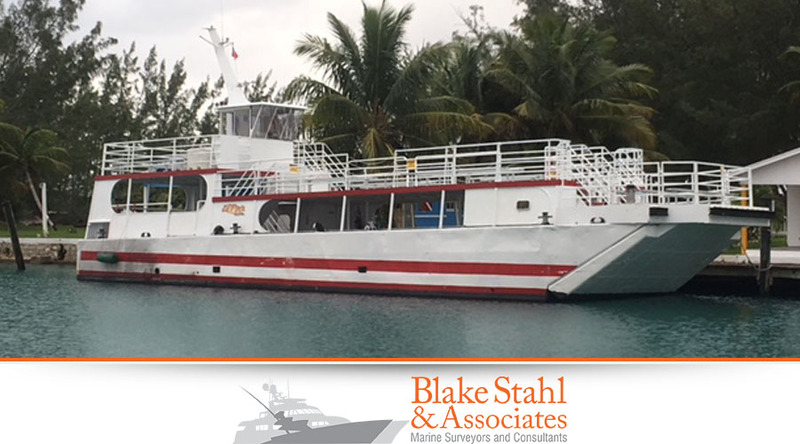 Click here to view Blake Stahl’s surveyed marine vessels – As a leading Marine Surveyor worldwide, Blake mentions the purchase of a vessel is a considerable financial commitment. 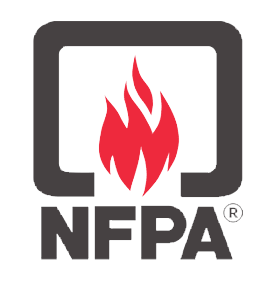 Identifying the right surveyor is critical.